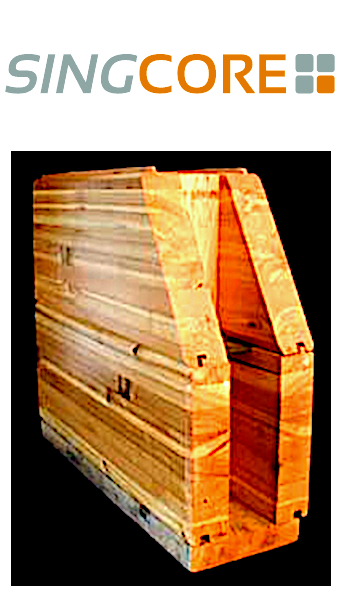 Logs may partially reach into the opening to be cut out later if you’d like to speed up construction, but make sure you avoid the corrugated staples in the spacers as you cut. 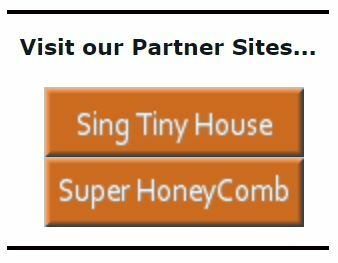 You may also want to let one course extend entirely through an opening as this has been found to reduce leveling complications, and cut it out after completion. 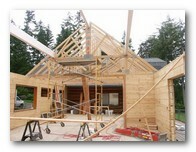 Make sure that the course of logs that completes an opening, the header, is continuous over that opening. 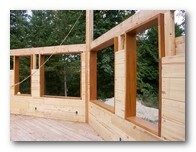 The window /frame unit can be pre-assembled and finished at the factory, ready to be fastened to the log walls rough opening. 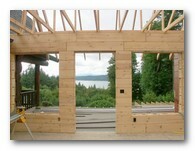 This saves labor for on-site framing, bracing, leveling and installing windows. 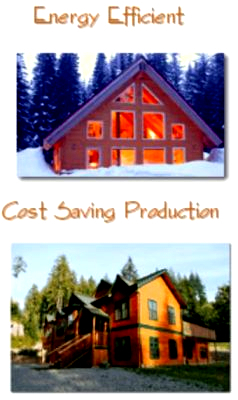 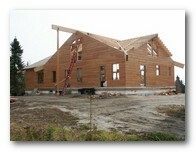 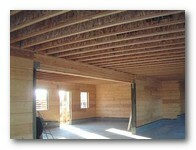 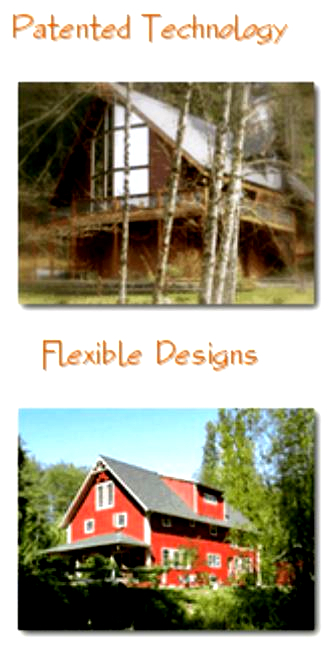 Interior walls could be constructed with 10×5 Interior Sing Logs, or conventional 2x framing. 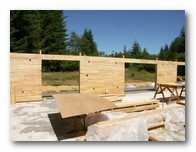 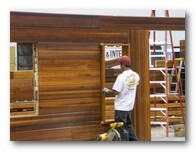 Various finishing materials could be applied to the 2x framing, such as Sing Paneling or gypsum wall board.